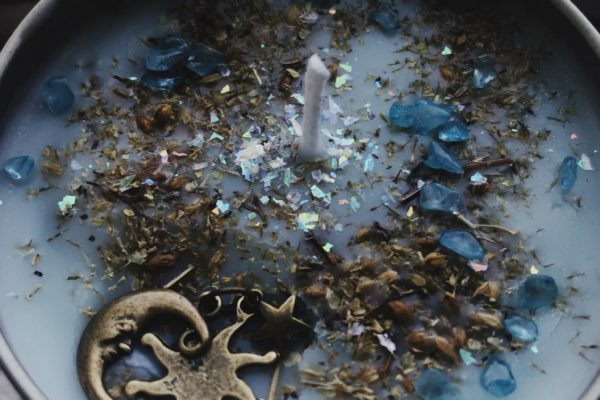 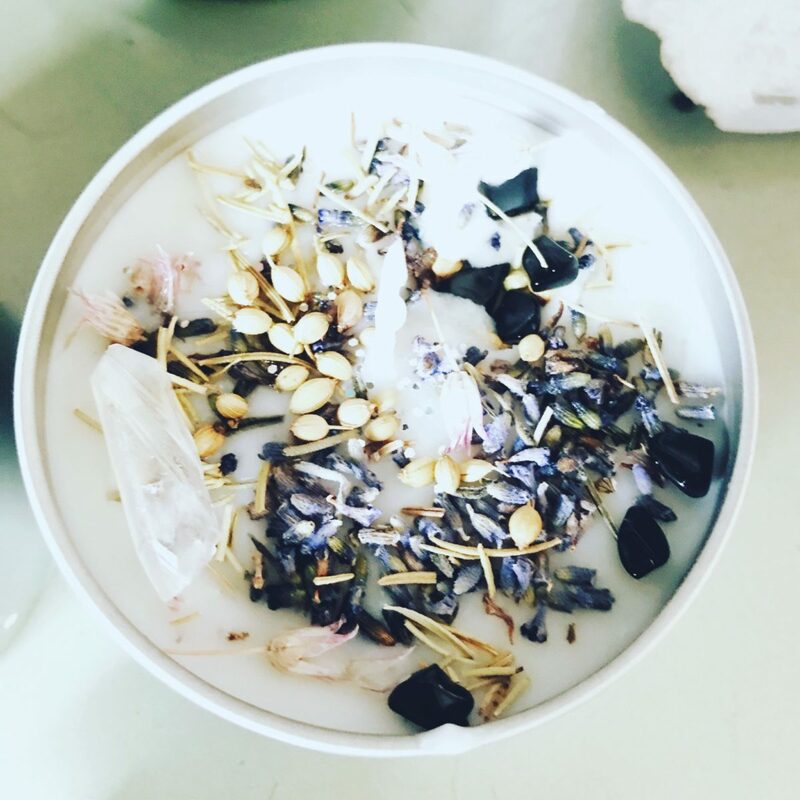 Merry meet, this listing is for our Release Your Inner doubt and awaken your inner Goddess Herbal energy candle. 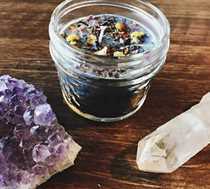 Made with a blend to help you connect with your inner voice and guidance and quiet your mind. 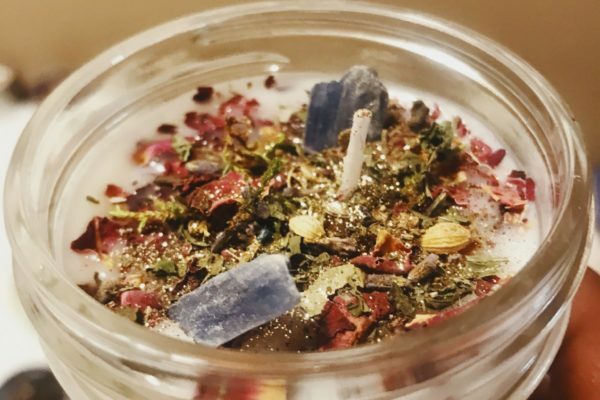 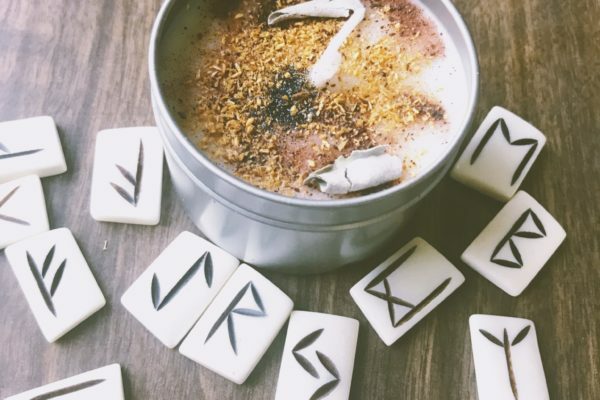 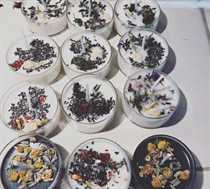 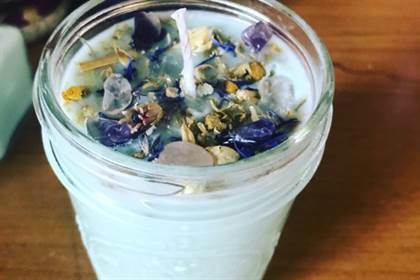 Made with 100% soy wax, organic herbs and crystals. 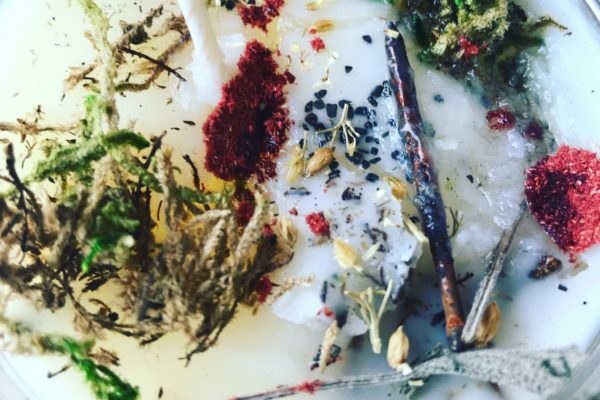 Charged in our altar.